Noticing black or dark bluish streaks or patches on roofs concerns homeowners who perceive the discoloration as mold, a frightening worry involving potential sickness for inhabitants. Fortunately, the reality is that those streaks are actually algae that grow and thrive on roofs in states all over the country. While displeasing aesthetically, the plants are not harmful for people or the roof. However, the appearance alone is enough for many people to want to get rid of it or try to prevent it from occurring in the first place. Roof algae tend to be ubiquitous in higher humidity locations, which for the United States means almost every state from the Mississippi River eastward and along the West Coast. That’s a lot of area. 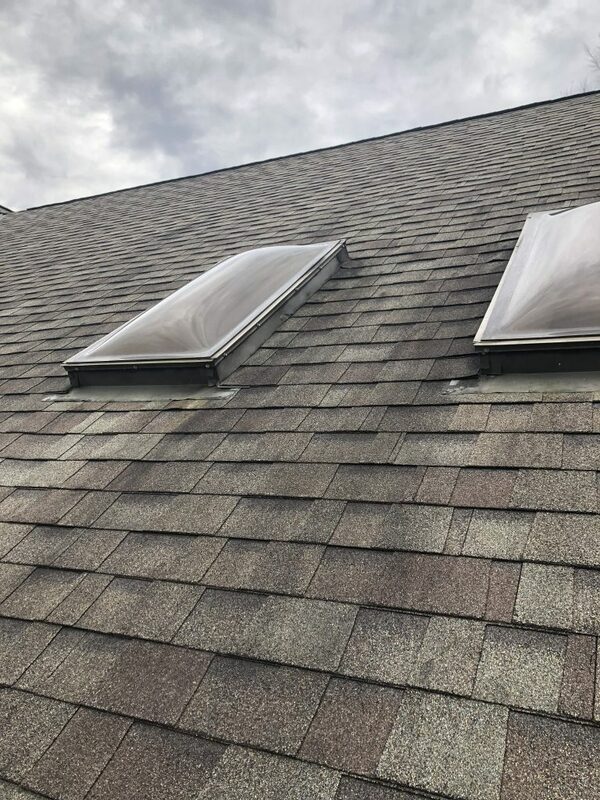 The plant is getting a constant supply of water and sunlight, and that allows it to spread rather quickly not only along a single roof but multiple roofs that are close, like throughout a neighborhood or neighborhoods. It simply lives atop the roof, and does not cause any real issue in terms of roof strength or function. However, the roof does look dirty and sloppy when algae is present, and this can make a home for sale look unseemly. There is a simple way to clean it though. One need only to prep their surrounding plant life on the ground by spraying them with pure water and maybe even covering the immediate grounds under the roof with tarps, if possible. Water alone, though, can act as a shield of sorts. Next, combine a solution of half bleach and half water and spray the affected areas with a low-pressure sprayer. Avoid a high-pressure sprayer as it may damage the shingles. Once the solution is on the roof, one needs to wait 30 or so minutes then spray off with pure water. It is recommended to spray the surrounding vegetation again with pure water. Algae need not cause too much concern for homeowners. 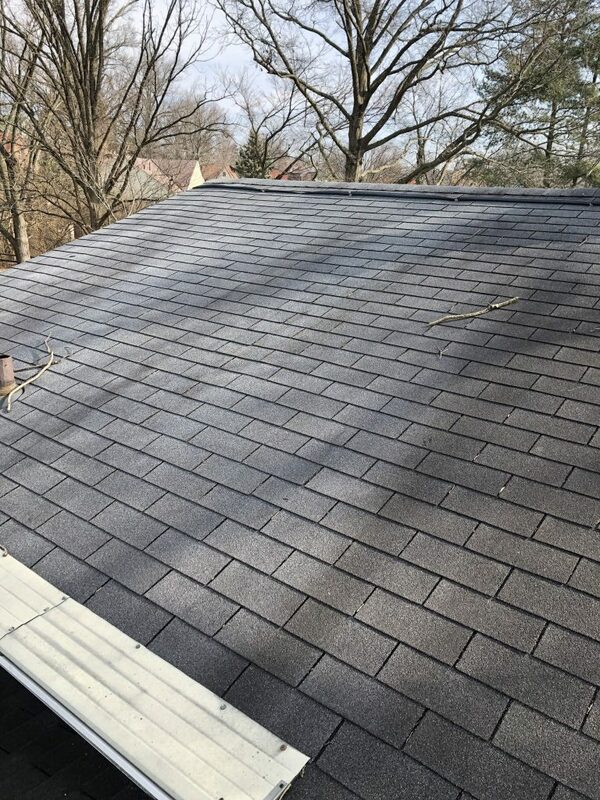 It is certainly not the prettiest sight on a roof, but it results in no real roof damage and is easy to be rid of. Jessy will be happy to set up a free estimate at your earliest convenience. Fusion Roofing is a Cincinnati owned, full service roofing and siding company. 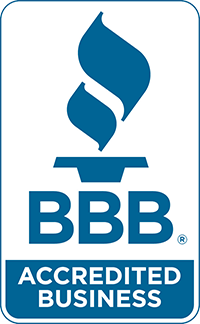 We pride ourselves on being an often referred, highly rated, and professionally certified home improvement provider. Give us a call today to discover the difference.